Still struggling to fit into your tight old jeans? 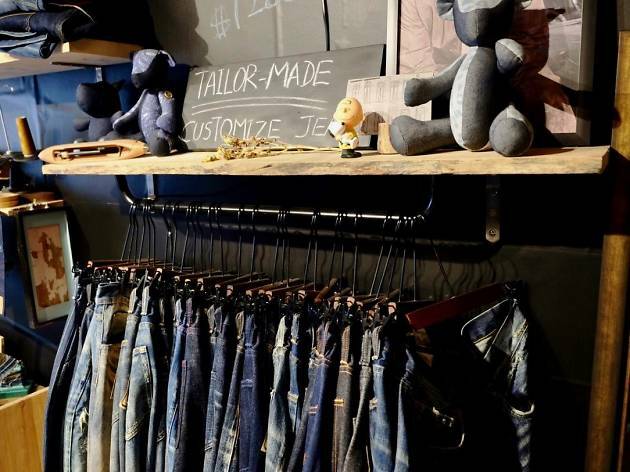 Breathe a sigh of relief and head over to Full House Denim for bespoke jeans that’ll fit impeccably. 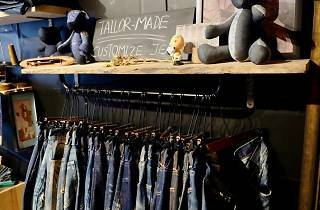 Using imported fabric, their denim products are all proudly made in Hong Kong with guaranteed quality. They also provide customised processing and repair service for any beloved jeans you already own.